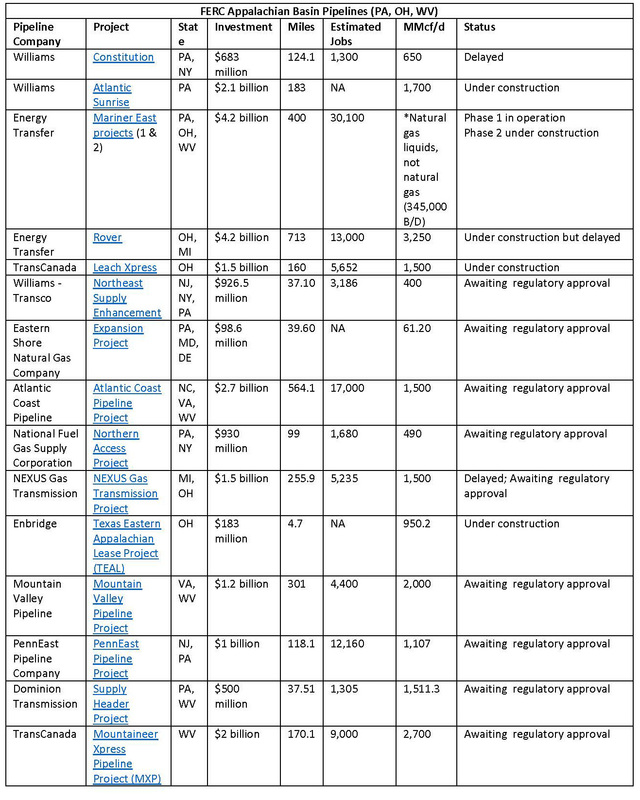 Currently there is more than $23 billion in planned investment for more than 3,200 miles of pipelines planned or under development in the tri-state area. 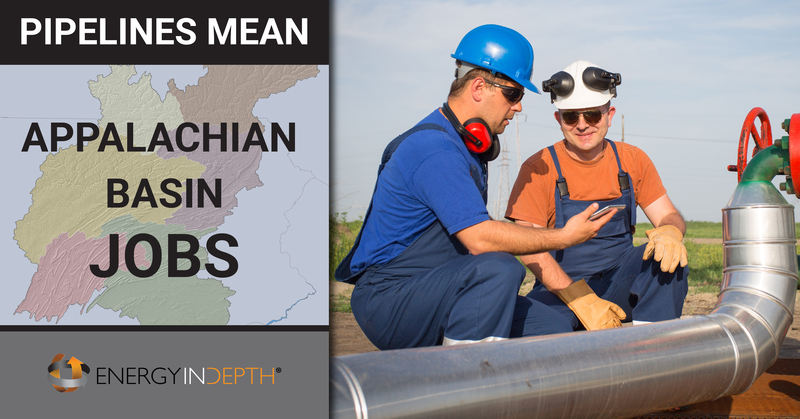 When built, these pipelines would move more than 17 billion cubic feet of Marcellus and Utica natural gas and 345,000 barrels of natural gas liquids (NGLs) per day. Further, these projects are projected to collectively create more than 100,000 jobs for residents in the region, particularly those with the skilled trades.